I must admit this is my favorite plant. Main reason is that in most cases they require a minimum of care. Small cactus that you can buy in almost all flower shops are cheap, easy to maintain and they often have beautiful flowers. Perfect plant! 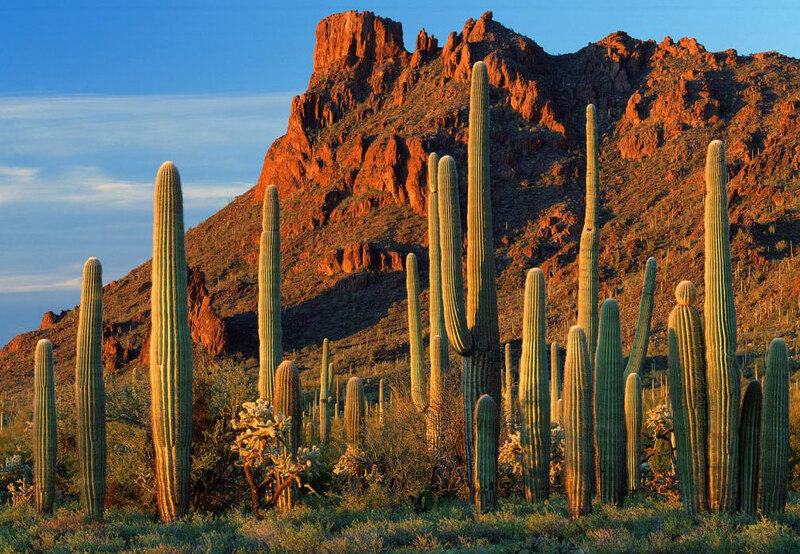 On the other had I like wild west landscapes and deserts and cactus's are one of their symbols. I also admire adaptation power of this plant which live in the places where there is no abundance water, and yet, it provides water for those who need it. Other interesting thing is that cactus can be large as a tree and also small to fit in your palm. So, not to bother you with my nonsense i will continue with new set of pictures - cactus pictures. Yes they have spines. Those are leaves that evolved to another shape due to nature conditions. 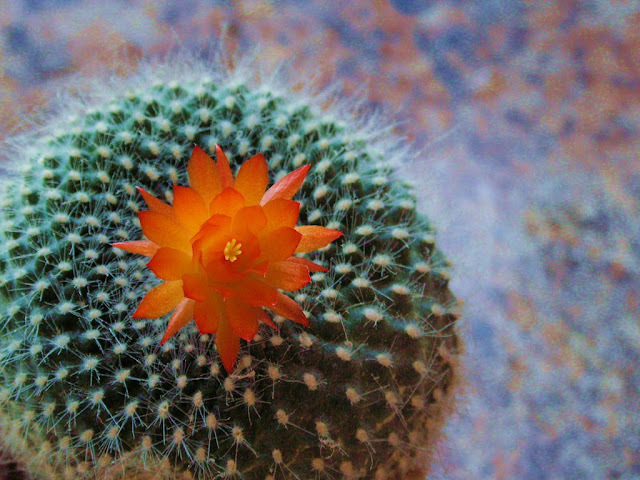 Picture of cactus flower. Is it beautiful or what? 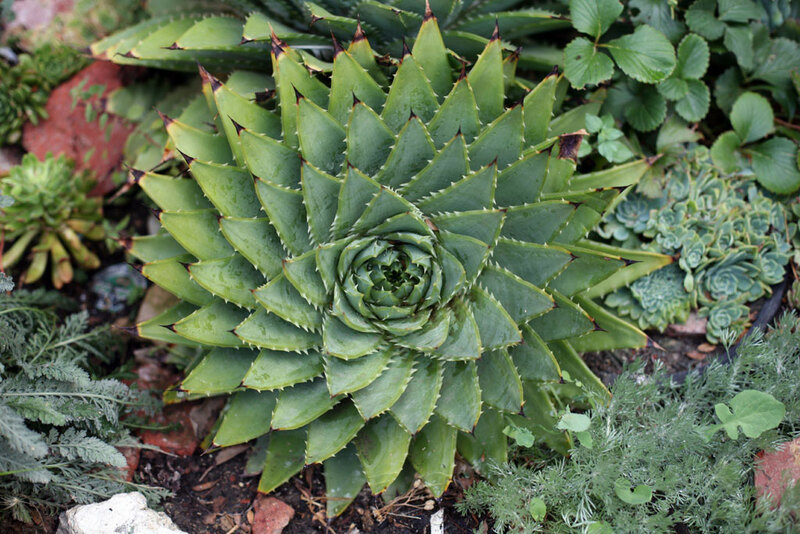 This image of cactus is example of fractals in nature. I am not sure which type of cactus is this. 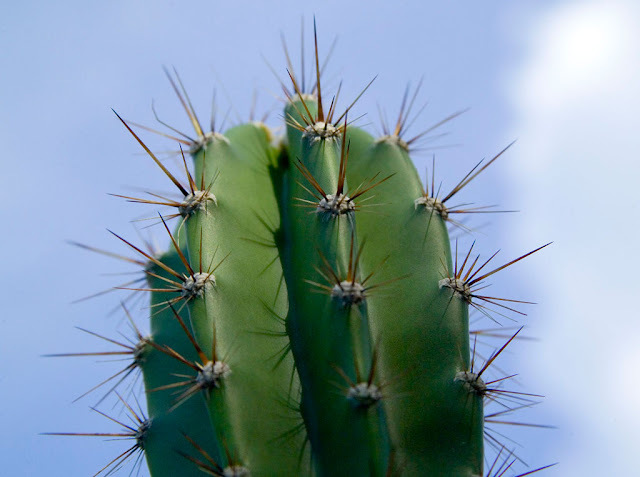 Cactus fruit image. 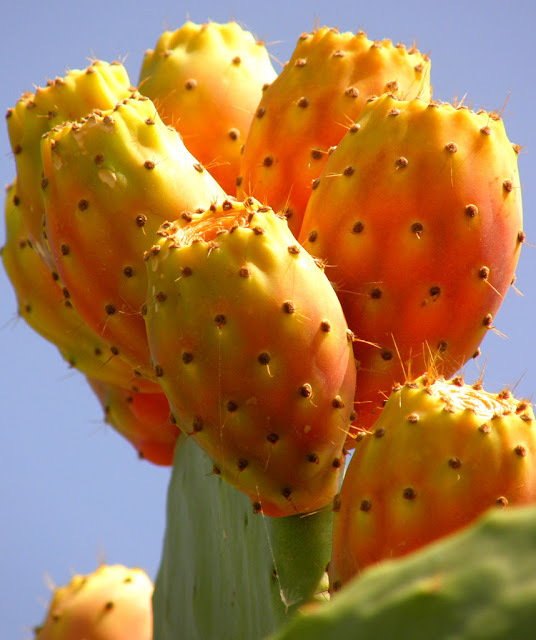 Yes, some of the cactus produce cactus fruits, and some of the fruits are eatable. 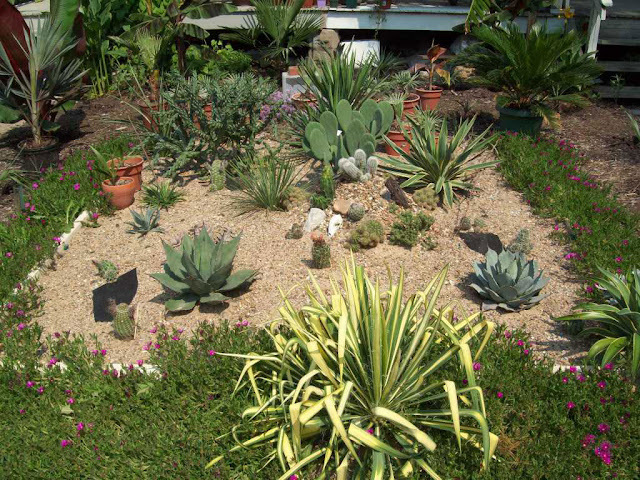 Photo of cactus garden. Little bit of sand, few drops of water every now and then and you got yourself a beautiful cactus garden. Sunset in the desert would not be complete without cactus silhouettes. Like some scene from the Western movies. 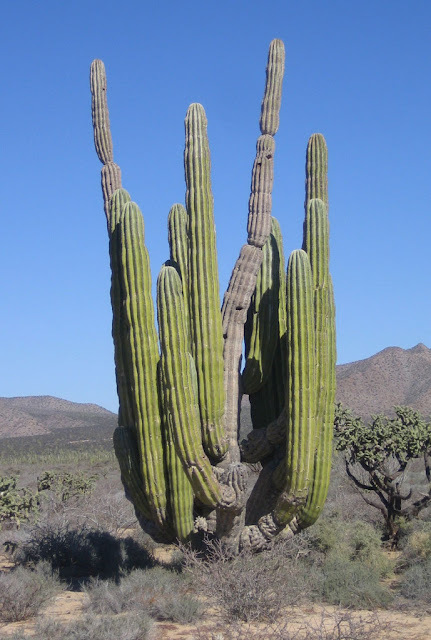 On this image there is so called Cordon cactus or Pachycereus pringlei, biggest sort of cactus in the world. Some of the biggest examples had 21 meters and 25 tons. 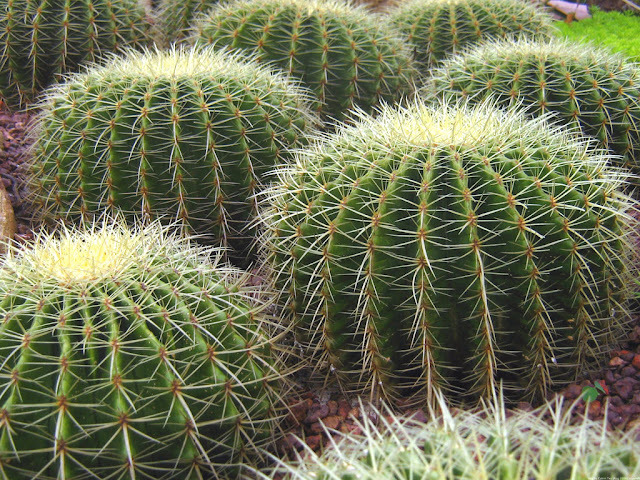 Picture of small round cactus. Very spiky but so adorable. Image of small house cactus. I like the variety of shapes, colors and spikes. Photo of classic wild west scenery. Sun is low and cactuses are tall. Rocky mountain in the background... well oh..
That is all for this time. 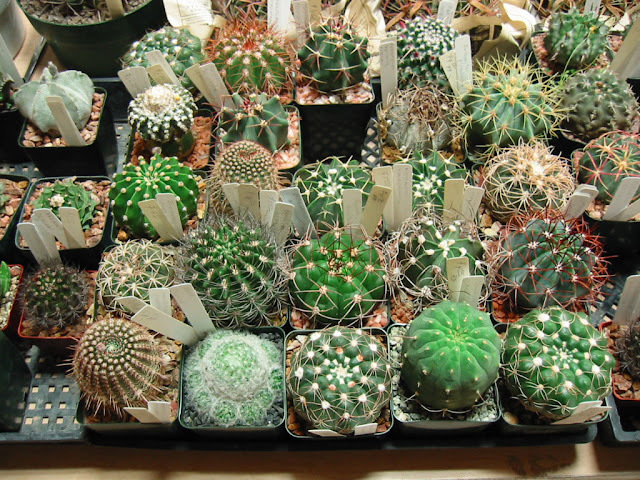 Hope that you enjoyed my selection of cactus pictures and that you will get one of those smaller examples to your home. i LOVE cacti! i think they are just the most wonderful little plants! 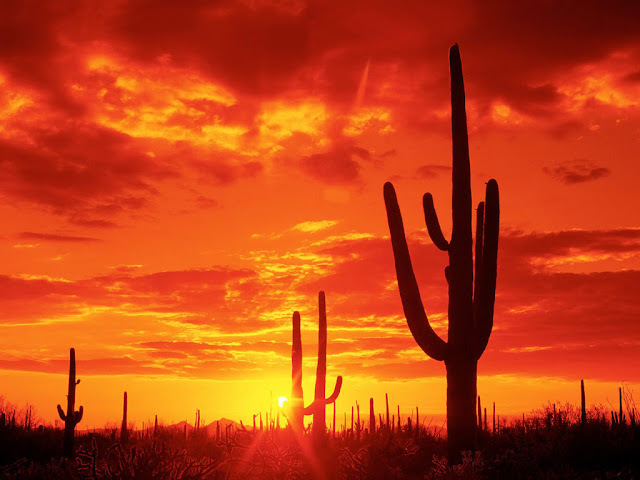 i never really liked living in the desert because of the super heat, and droughts. but i love being surrounded by so many unusual hardy little plants.